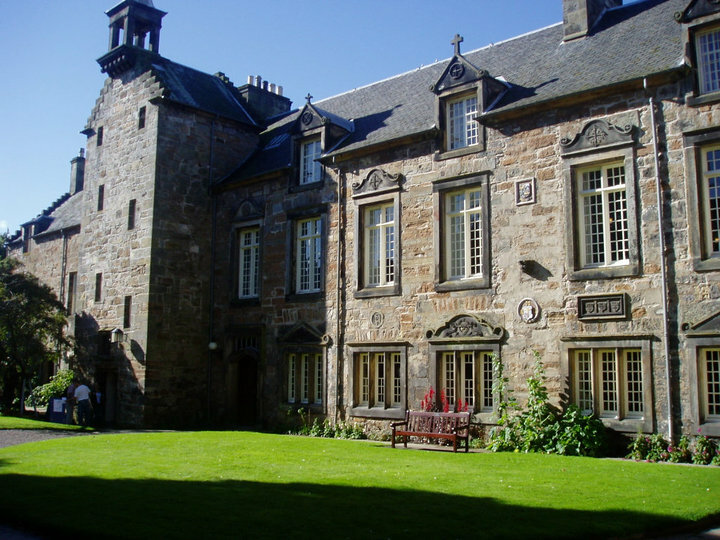 The Institute of Theology, Imagination and the Arts is part of St Mary’s College, the Divinity School of the University of St Andrews. The day-to-day life of the Institute takes place in St Mary’s beautiful 16th-century quad in the heart of St Andrews (where staff and M.Litt. students have their studies, and classes meet), and in the Roundel, a 16th-century tower looking out on the ruined 12th-century cathedral of St Andrews on the cliffs of the North Sea, where Ph.D. students have their study and communal spaces. The Institute has four principal staff, who have primary responsibility for admissions, teaching, supervision, and the development of ITIA. A dozen honorary and associate staff augment ITIA’s range of supervision, teaching and research. About thirty Ph.D. and M.Litt. students are in residence, and a few others are finishing Ph.D. dissertations remotely. Meet some of ITIA’s alumni.